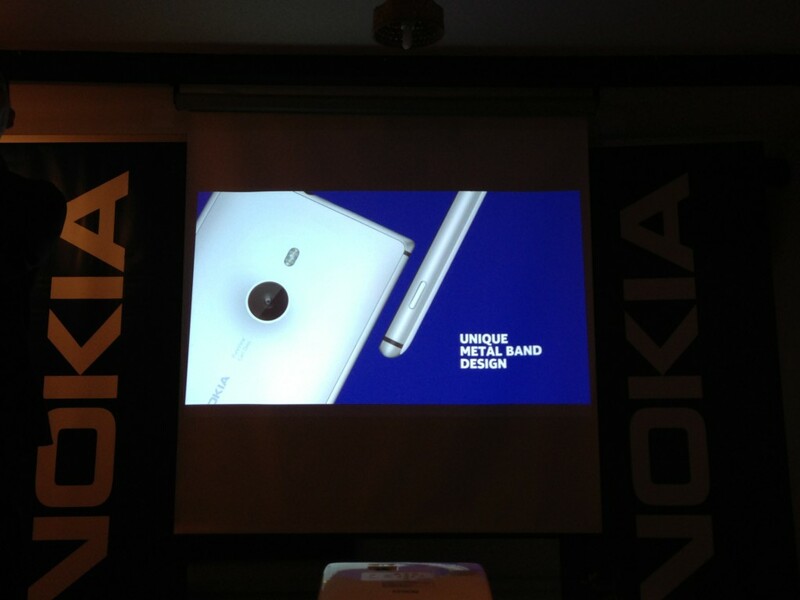 On 17 July 2013, we were invited by Nokia to Tea Chapter @ 9 Neil Road, where they hosted an intimate event to demonstrate the Nokia Lumia 925, "Nokia's Thinnest Lumia". Mr Tay Eng Wah, Nokia's Singapore Head of Marketing, was very friendly and went around with his team greeting each and every one of us. 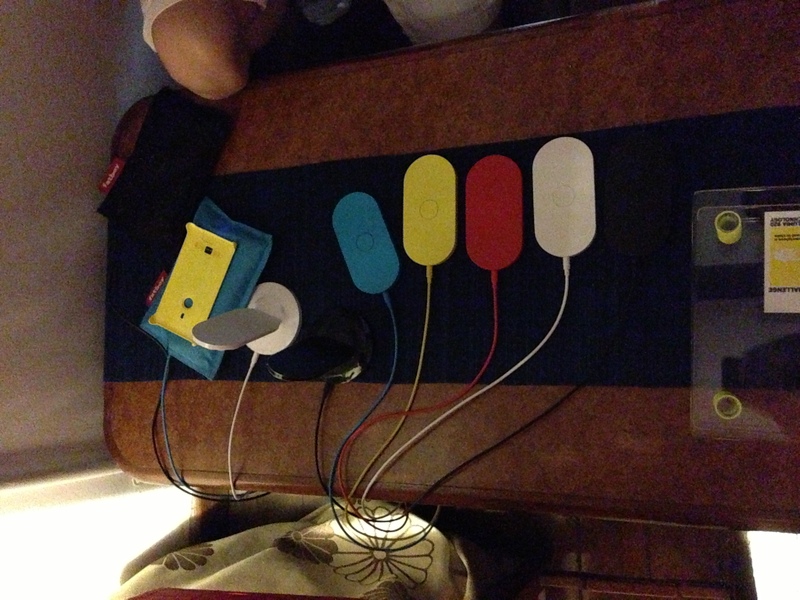 In fact, this is one of the most intimate event that I ever attended. 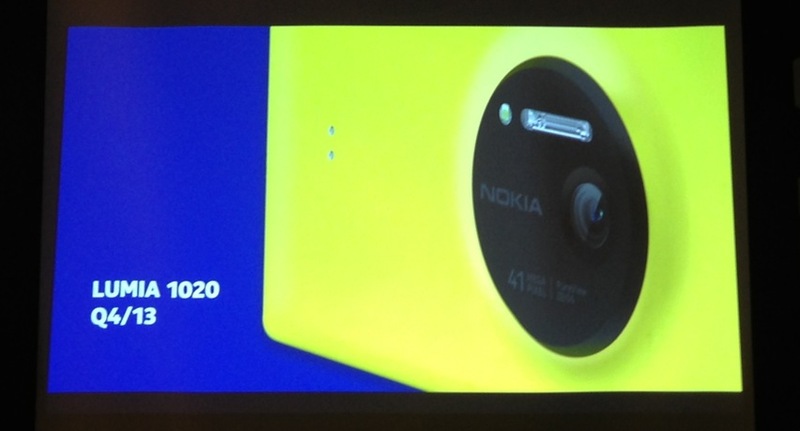 We were told that the design for Lumia 925 was conceived as a result of feedback from users of Lumia 920. 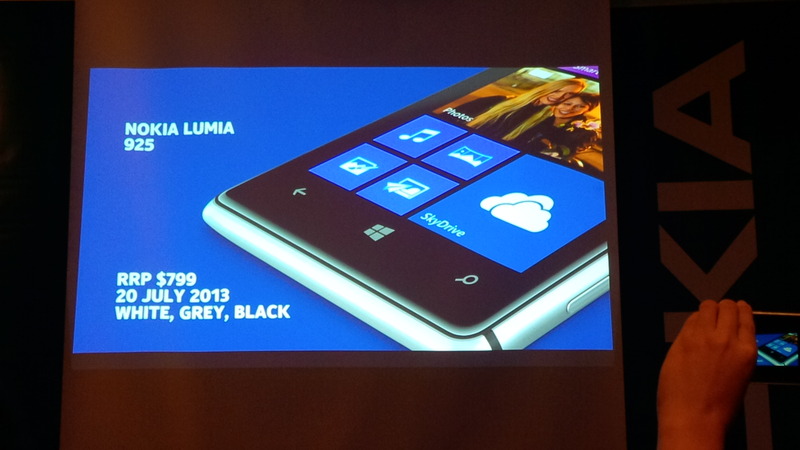 In particular, some users found the Lumia 920's colour too bright and the set a little too heavy for use in the business environment. In order to shave some thickness off, Nokia did away with built-in wireless charging and made this feature optional via a special casing that will retail for S$39. Using the casing will also flush the protruding camera lens level to the casing, thus, shielding it from scratches when you place the phone on a hard surface. Do stay tuned as @ReignOfComputer and @JellyFish from StarHub Community will provide more details in their reviews that I will publish there. The Nokia Lumia 925 will be available in White, Grey and Black from Saturday, 20 July 2013 at a recommended retail price of $799.